A full range of sign solutions for your Boise ID business. Whether you’re a 2-person construction company or a Fortune 500 corporation, if you have commercial vehicles you must know the importance of having your vehicles lettered. It is the best advertising decision you can make. No other form of advertising offers as low a cost per visual impression as vehicle lettering. You already own the space; why not use it to promote your company? With the addition of our digital printer we can give your vehicle a custom look that sets you apart from the competition. We also offer competitive fleet vehicle discounts. Click here for our Custom Vehicle Wraps Portfolio. Not ready for a ful-blown wrap of your comany’s truck or van? Let BoiseAutoWraps.com create impactful truck lettering solutions that will get your company noticed. Our professional sign artists can custom craft a unique image for your business – and create a consistent brand for all your vehicles. Click here for our Van and Truck Lettering Portfolio. Banners are a great way to communicate your message effectively. There are virtually no size or shape limitations when it comes to banners. We can produce banners in a number of different materials for several different needs. Whether your banner need is indoor for a retail promotion, or outdoors for a grand opening. Whether it’s simple text or an elaborate full color design, our staff can find a banner that’s right for you. Construction companies or real estate professionals typically use these. They come in many sizes and materials and with digital printing we now have the ability to include full size renderings, pictures and even maps. Click here for our Banner & Sign Portfolio.  Your company logo is the cornerstone of your image. It’s the first thing people look at, and your first opportunity to make a positive impression on potential customers. A quality logo can instantly and intuitively communicate the style, professionalism, overall presence, and even philosophy of a business! Simple, but not easy. BoiseAutoWraps.com has been creating logos for hundreds of businesses – from California to Boise and beyond. 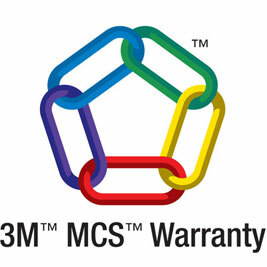 Our logos are designed to get your business noticed – and have it stand out above the rest. Click here for our Logo Design Portfolio. The attention brought from a full color digital image cannot be matched. Full color banners, posters or graphics can improve your company’s image by building client recognition in the smallest amount of time. Brilliant color helps make your company easier to identify, it also helps set you apart from the competition by bringing more focus to your product or service. 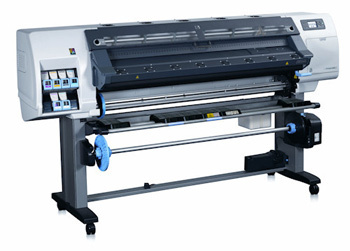 At BoiseAutoWraps.com, we use the HP DesignJet L25500 – a top of the line large format printer, for all your printing needs. At 60 ”, it yields photo-quality output up to 1440 dpi, and gives you all the clarity you need for both interior and exterior prints. We are proud to be certified members of the Professional Decal Application Alliance (PDAA). PDAA certification means we are part of and elite group of graphics installers who have achieved the highest degree of industry recognition and proficiency. At Boise Auto Wraps you will get the best wrap and graphic installation in the Treasure Valley . 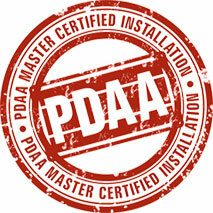 We are www.PDAA.com Master Certified Installers which means we have passed all required testing to join the elite group of graphics installers who have achieved the highest degree of industry recognition and proficiency. Go to our Testimonials page to see what our customers have to say. Also, please visit the About Us page to more about installations and why our graphics are the best in the Treasure Valley.